Emily is a senior at Kingwood. 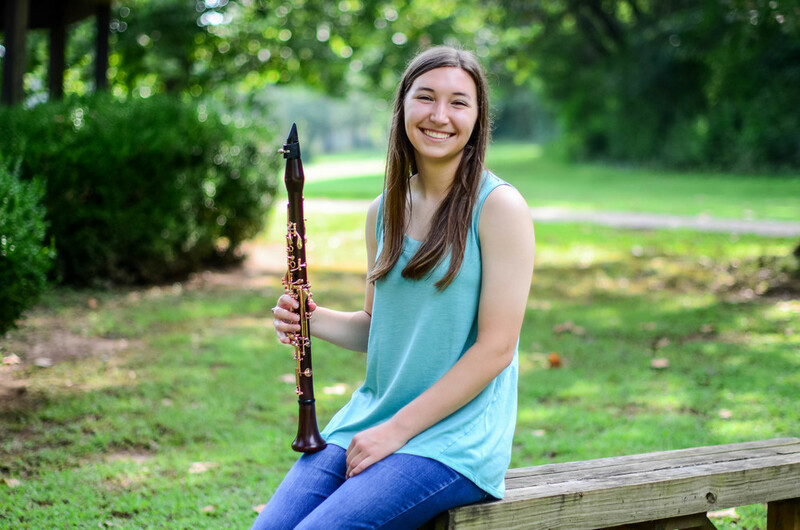 She loves reading, and she loves playing the clarinet. I'm so happy that I got to take her senior pictures and capture those two loves and also find out more about her. 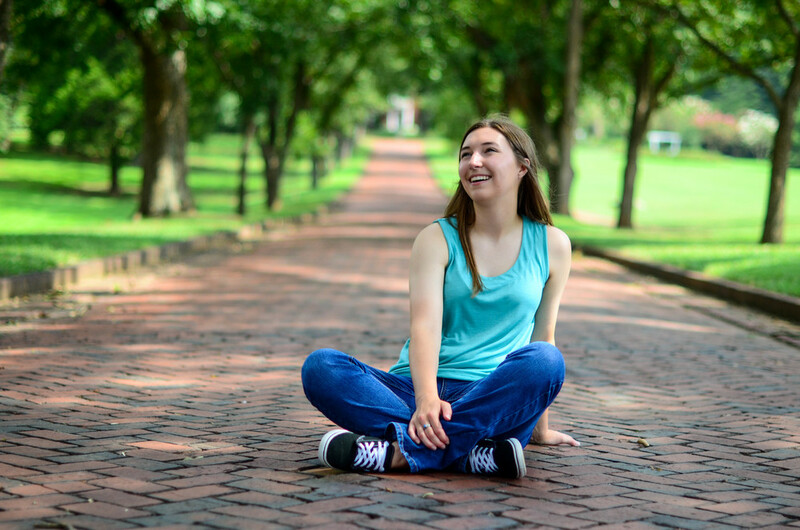 Emily is a sweet, down-to-earth girl and I couldn't have had more fun talking to her about her college plans and about how we each get excited when you can see that you have passed the halfway mark in a good book. I'm excited to share some more of this senior session!